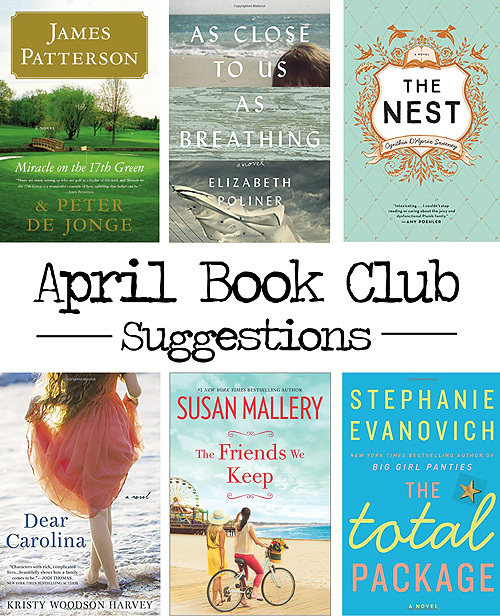 Book Club day! 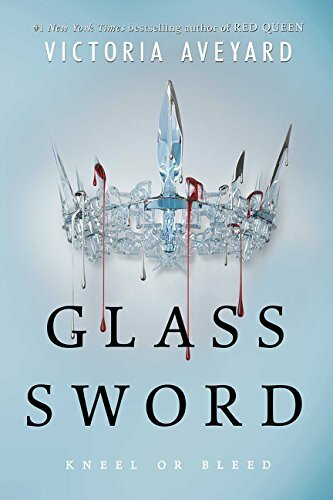 Last year we read Red Queen by Victoria Aveyard and last month we chose the sequel in the series Glass Sword. Not being ones to shy away from the occasional latest teen lit sensation, we were instantly hooked and couldn't wait for the follow up novel. Were you guys just as intrigued? Can't wait to hear your thoughts! I remember last year instantly getting sucked into Red Queen. It reminded me a little of The Selection Series and a little bit like the Hunger Games series, but with a twist. This book took me a little longer to get into just because it was a lot more discussion about the societal influences around the characters and less about the love story, but I found myself continuing to read and finished this book in two days so obviously it sucked me in at some point. I was team Cal last year, and as for this year still most definitely team Cal! I can't wait to see what the next book in the series has in store for Mare and Cal, and I am hoping above all hopes she does not go to ultimately be with Maven. I also found myself cheering on what happened to the Queen. Because at the end of the day, who needs a crazy mind reading mother in law hanging over their heads? If you don't mind dabbling into Teen Lit occasionally and want a fast paced read, I definitely recommend reading this series! Did you think that the Red Guard was being truthful with their intentions to Mare? What do you feel about Mare's relationship with Cal? With Maven? What did you think of the result of the Queen? Share your thoughts! Not being ones to shy away from theme anything, here are some of our suggestions. Can't wait to check back in next month and see what you choose! Kristy! We love finding and reading novels by southern authors. Loved the book and can't wait to read the newest release!